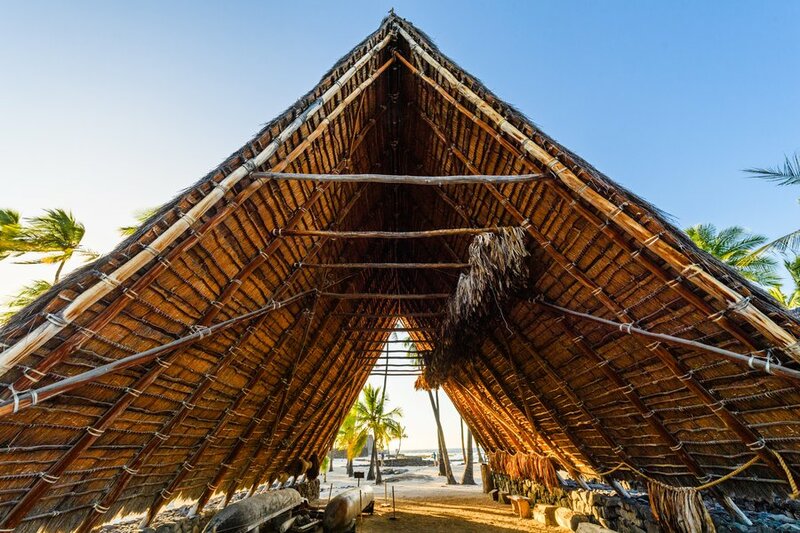 Puʻuhonua o Hōnaunau, the Place of Refuge, taught us about the traditional Hawaiian culture, and filled us with serenity. 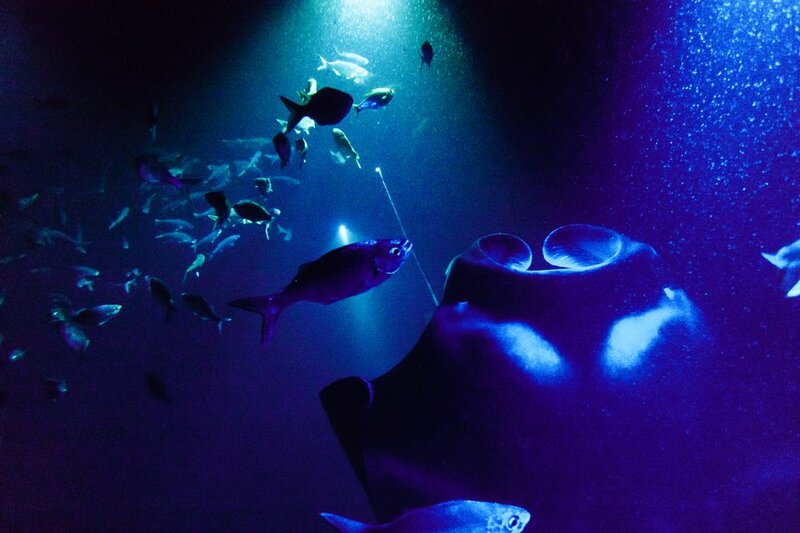 Swimming with Manta Rays with Kona Ocean Adventures was absolutely a highlight of our week in The Big Island. 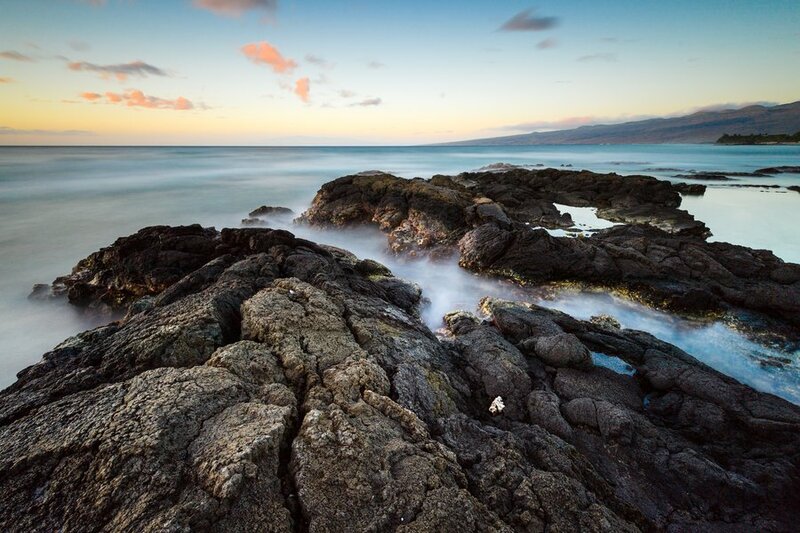 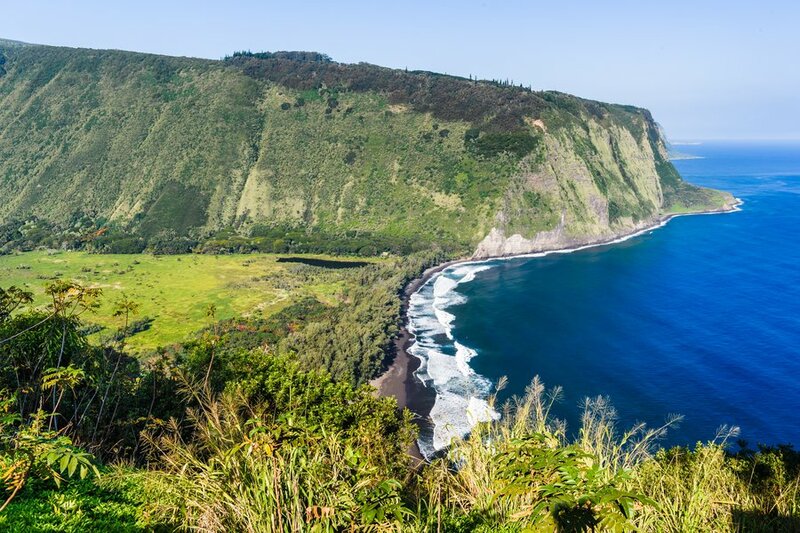 The Fairmont Orchid on the Kohala coast was the perfect hub for all the northern coast of the Big Island had to offer.